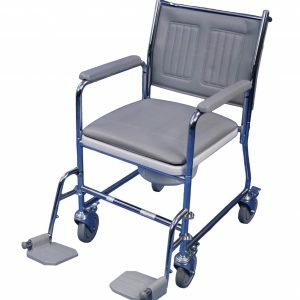 At Bayliss Mobility, we really do understand the importance of daily living aids — glamorous or otherwise. 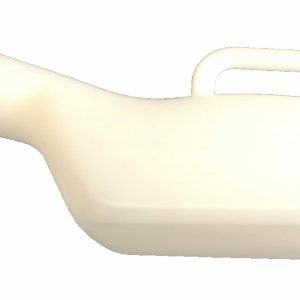 Toileting aids are necessary for so many people and we have a wide variety of solutions for you to choose from. 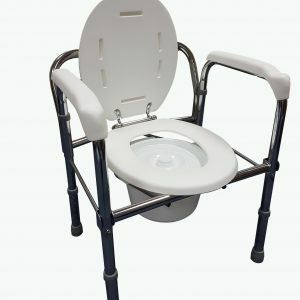 Personal care is undoubtedly important, and whether you need a static or moveable commode, something to help you sit on the toilet or anything else, we hope that we are able to provide you with a product that will help. 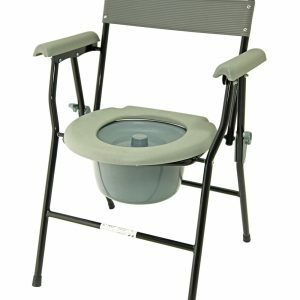 Commodes are moveable toilets that do not require running water. 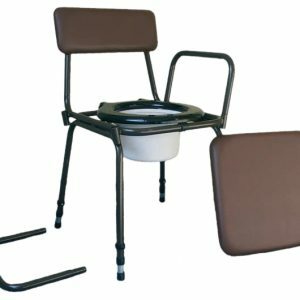 A commode usually includes a bucket-style container within it that can be removed for cleaning. Often, a commode will look like a chair — our upholstered wooden commode blends in with the furniture, for example. 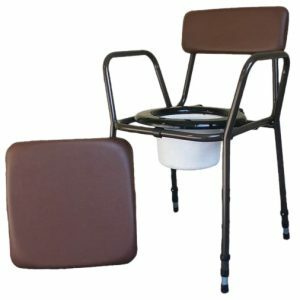 Others are more clearly built to be moved, and you can find adjustable commodes as well as wheeled commodes for better ease of use. 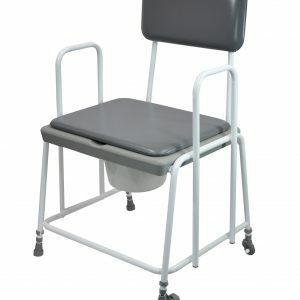 A commode can be positioned beside the user’s bed if a person cannot get to the bathroom, or placed anywhere else in the house to meet the user’s requirements. We understand the importance of the little things, and we have a wide variety of products that are perfect for our customers and enable them to stay as comfortable and independent as possible at home. 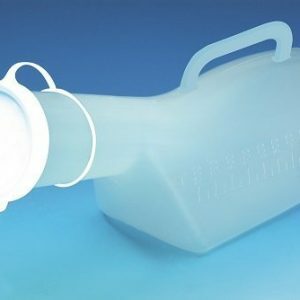 We stock female and male urinal bottles, as well as practical urinal bottle holders. 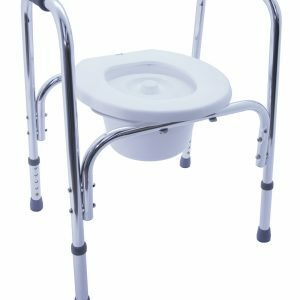 We also stock a wide variety of sizes of toilet frames to allow you to use the loo in comfort. We can also help raise the toilet seat for you, with raised toilet seats suitable for all body shapes and sizes. Browse our complete range below and don’t hesitate to get in touch if you have a specific question. We have over 40 years of combined experience in this field and we are happy to talk through whatever query you have.